Natural coloured, easy to apply self tan made with pure organic ingredients. 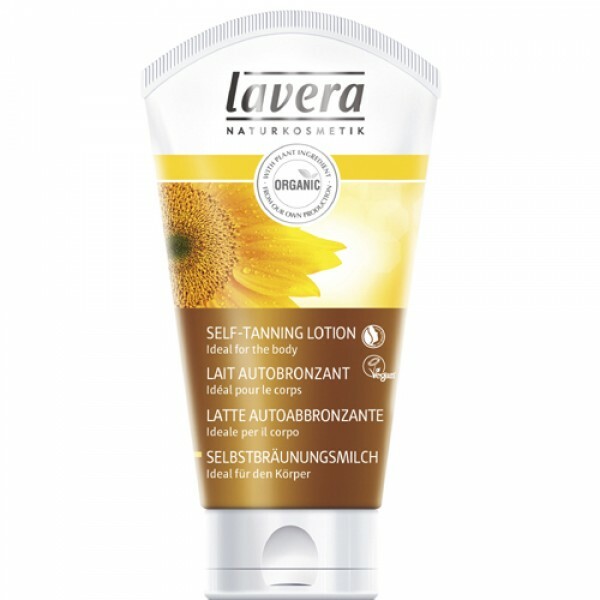 Lavera self tanning lotion is one of the best, it gives a lovely even coverage and feels beautifully moisturising on the skin. The handy sized top down tube makes it easy to squeeze out every last drop. Winner of the Elle Magazine Green Stars Award 2013.